As engineered stones are relatively new on the interior design scene, people often ask us: are quartz worktops as good as people say? Do they live up to the hype? Are they really worth it? 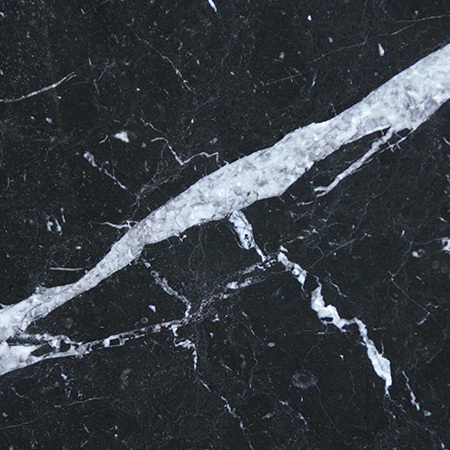 At Surrey Marble and Granite, our team of expert stone workers carefully select each stone we stock and work with so we can say, hand on heart: yes, quartz is worth it. 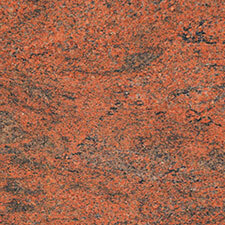 Below you’ll find just 5 of the dozens of reasons to love quartz worktops. Heat resistant, cold resistant, stain resistant, hard to chip, scratch or damage, food safe and hygienic…the list goes on. 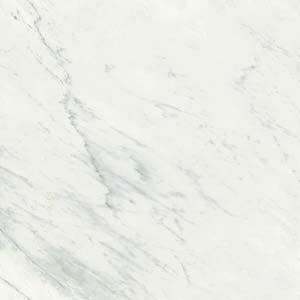 Using one of the toughest materials in the world, quartz worktops have been designed to be practical and easy to use in the kitchen or bathroom. As they’re so robust, you don’t need to worry if your teen chops food straight on the counter (they might blunt the knife) or a guest spills red wine or hot fat splashes out of the pan. 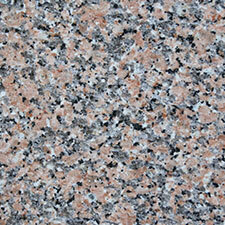 As part of the manufacturing process, quartz worktops like Quarella and Compac are fully sealed and rendered non-porous. This means that they don’t absorb liquids, smells, food particles or any other substance – there is no where for germs to hide. 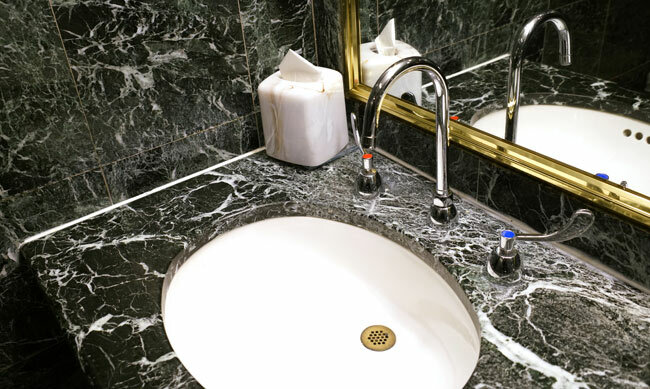 As a result, bacteria and dirt can be wiped away quickly and easily with a damp cloth and a gentle cleaner. It’s true that beauty is in the eye of the beholder, so we may be going out on a limb with this one. 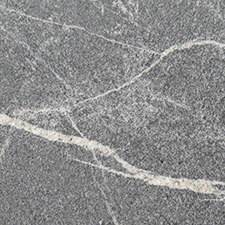 However, there are hundreds of different colours, patterns and styles of quartz worktop, and we firmly believe that we can supply one to suit any taste and style. 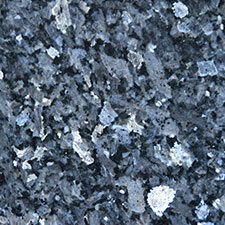 Want something that looks like granite? We have it. 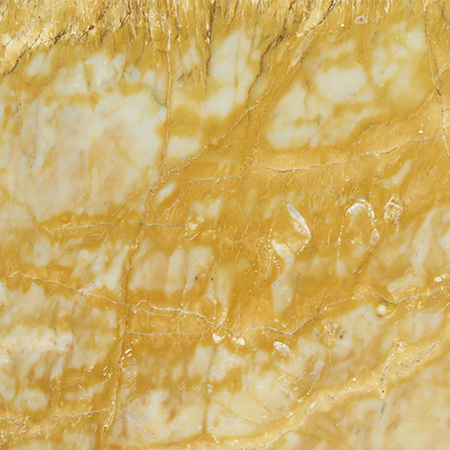 Veined like marble? We have that too. 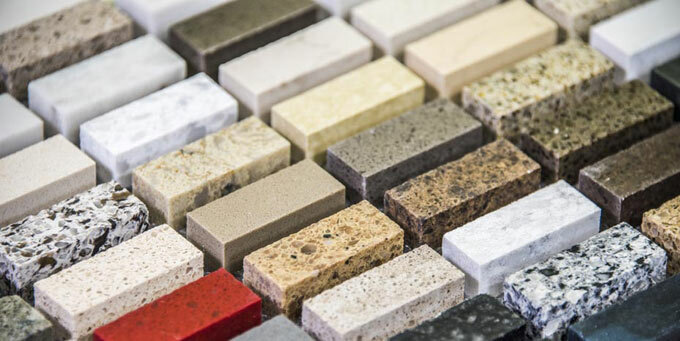 Thanks to modern manufacturing techniques, we can source quartz worktops in any shade from natural stone beiges and greys to pillar box red and royal blue. 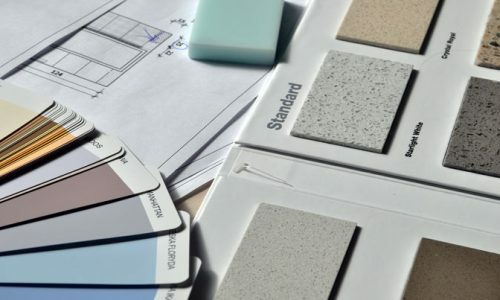 Yes, prices vary and yes, there are cheaper worktop alternatives out there. 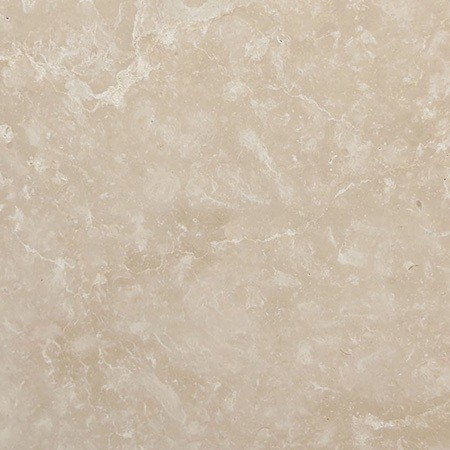 However, if you want all the beauty, durability and practical functionality of stone, quartz is a great budget-conscious choice. 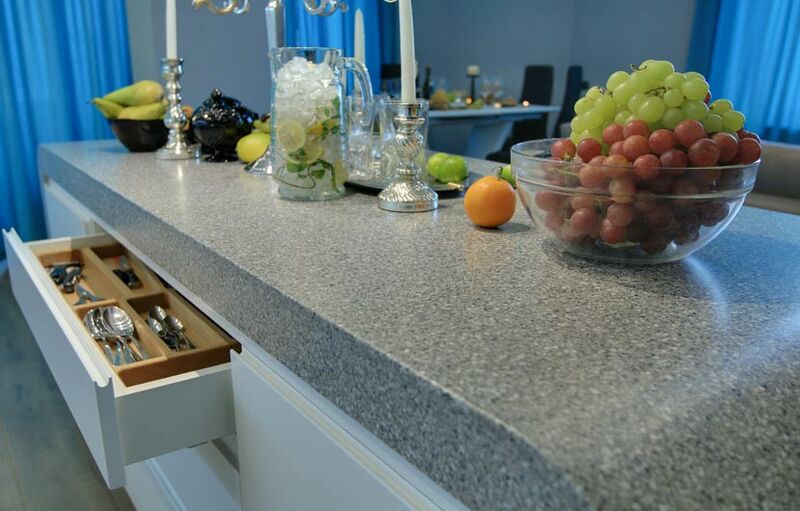 While the initial materials and installation costs are higher than for basic options like vinyl, quartz worktops can last decades – many have 10, 15 or 20 year warranties – and still look as good as new. 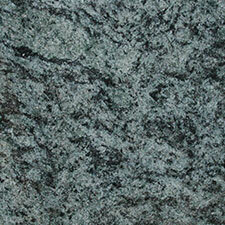 At Surrey Marble and Granite, we cut, fit and install all the worktops we make. This means that you get a fully bespoke service at an affordable price, giving you full control of how your worktop looks and fits. This is ideal if you’ve got an awkward shape to fit, such as uneven walls in a period property, or are trying to maximise space with non-standard fitting such as shallow cupboards or a curved breakfast bar. 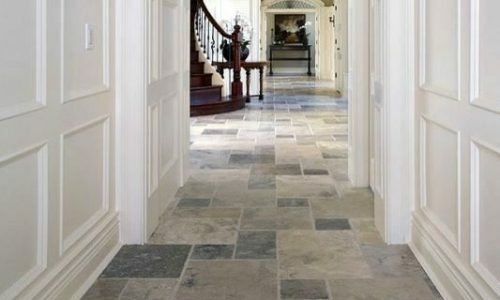 All stones are tough as rock so the main considerations when selecting a stone floor are often personal taste and budget. 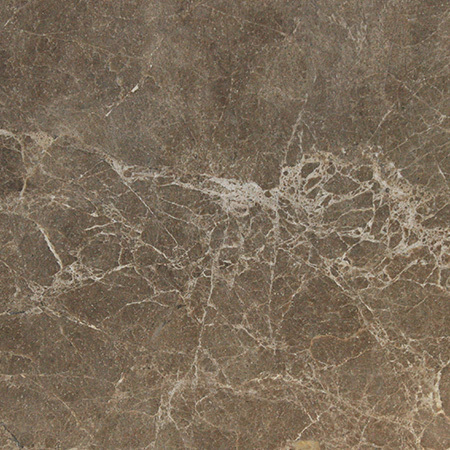 That said, there are some critical practical considerations you should bear in mind when choosing engineered or natural stone flooring. If you’ve got any questions after reading this overview, give us a call to discuss your individual needs.